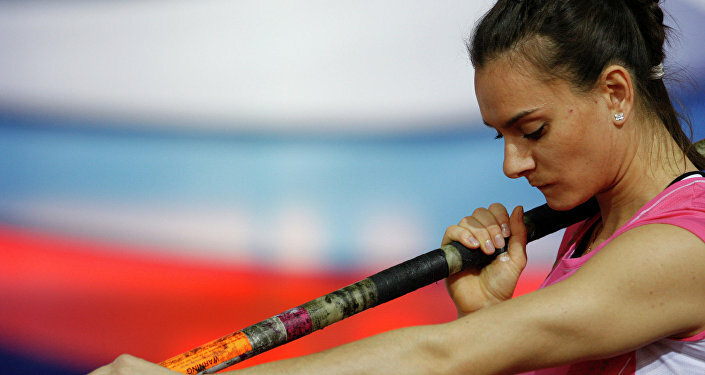 Yelena Isinbayeva is a Russian former pole vaulter. She is a two-time Olympic gold medalist (2004 and 2008), a seven-time World Champion, the current world record holder in the event, and is widely considered the greatest female pole-vaulter of all time. 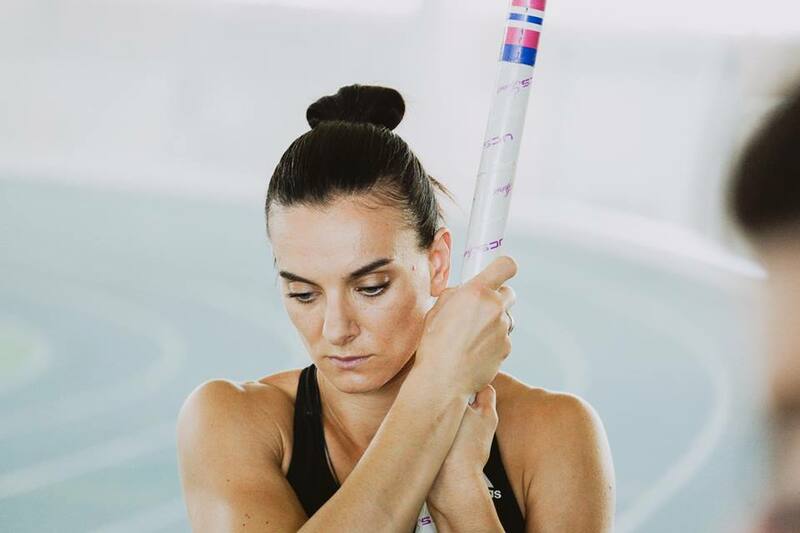 Isinbayeva was named Female Athlete of the Year by the IAAF in 2004, 2005 and 2008, and World Sportswoman of the Year by Laureus in 2007 and 2009. She was given the Prince of Asturias Award for Sports in 2009. 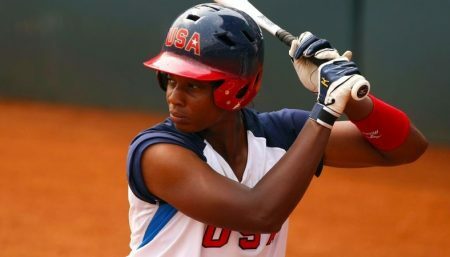 She is one of only nine athletes to win world championships at the youth, junior, and senior level of an athletic event. Namita Nayyar, President Women Fitness catches up with Yelena Isinbayeva on fitness, Olympics and motivational tips. You are a two-time Olympic gold medalist, a seven-time World Champion and are considered the greatest female pole-vaulter of all time. Walk us through your incredible journey and tell us how it all began? When I was five I joined a club of artistic gymnastics where I gained the title of Master of Sports of Russia. I practiced gymnastics for 10 years. At the age of fifteen I started practicing pole vaulting and it was an immediate success. Six months after having joined athletics I won my first victory at World Youth Games in 1998 which were actually Olympic Games for young athletes under 16. At the age of 18 I took part in the 2000 Olympic Games in Sydney for the first time and though I did not make it out of the qualifying round I was sure that at the next Olympics the gold will be mine. Between 2001 and 2016 I won gold medals at almost all official championships including 2004 and 2008 Olympics and world championships, and a bronze medal at 2012 Olympics in London. I set 28 World Records and was named World Athlete of the Year several times. In one word, it was a fantastic time. Introduce us to a day in the life of a Pole Vaulter, preparing for the Olympics. It’s quite a busy day. In the morning you have the first two hour training – stretch or power gymnastics; after lunch there is a 1.5-2 hour obligatory nap, in the evening you have a run training or pole vault training which lasts for 3-3.5 hours, and after that a massage or a sauna in order to recover after a tense day.